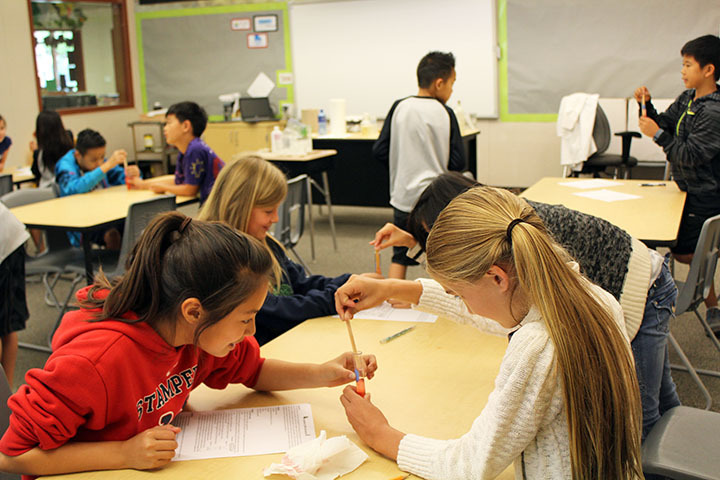 Science is a love for many at Lakeview Elementary School. Teacher Mrs. Bilhartz always does a tremendous job at finding creative and innovative ways to make science fun and engaging for students. 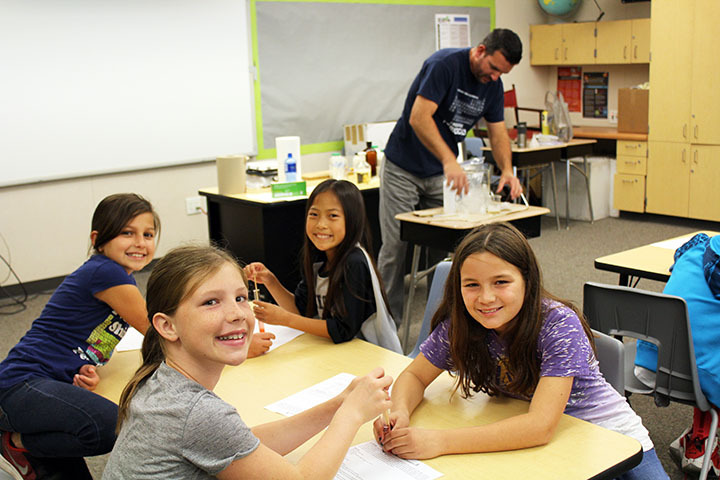 Mrs. Bilhartz invited her husband, a science teacher at Valencia High School, to put together a DNA extraction lab for her Lion Pride students. All students were engaged, and showed a great deal of interest in learning more about the topic. Thank you, Mrs. Bilhartz, for always finding ways to bring learning to life! 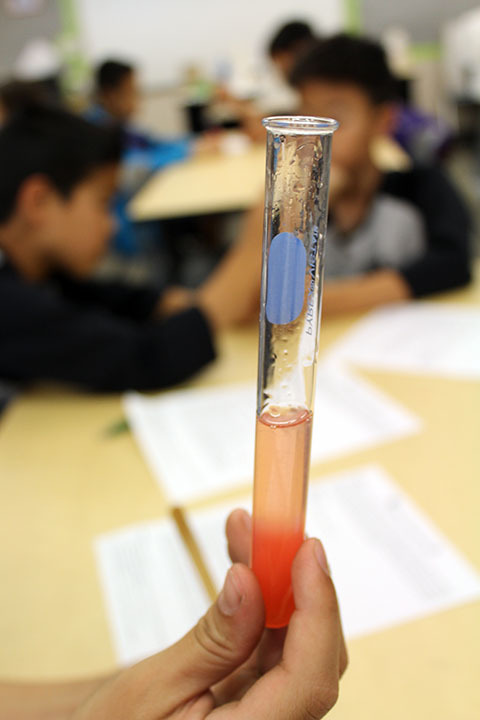 Be the first to comment on "Lakeview’s Lion Pride students learn about DNA"